* Now available in six sizes it will work the way you want. 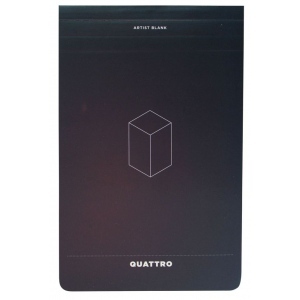 * Rounded corners mean Quattro will resist damage as you carry it. 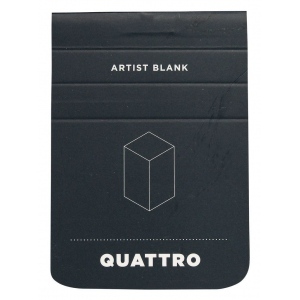 * The specially laminated cover resists dirt and stains. 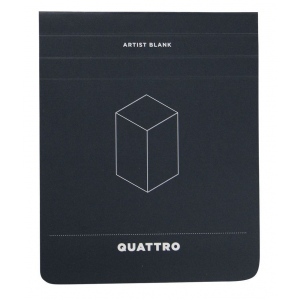 * Open a Quattro Artist Blank journal and fold the cover around to the back to reveal 60 sheets of quality acid-free drawing paper. 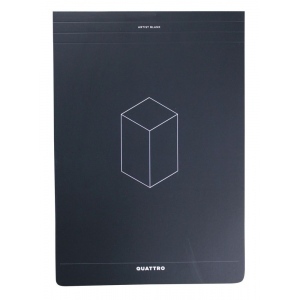 * Sheets are microperforated for effortless removal. * Choose one that’s just your size.